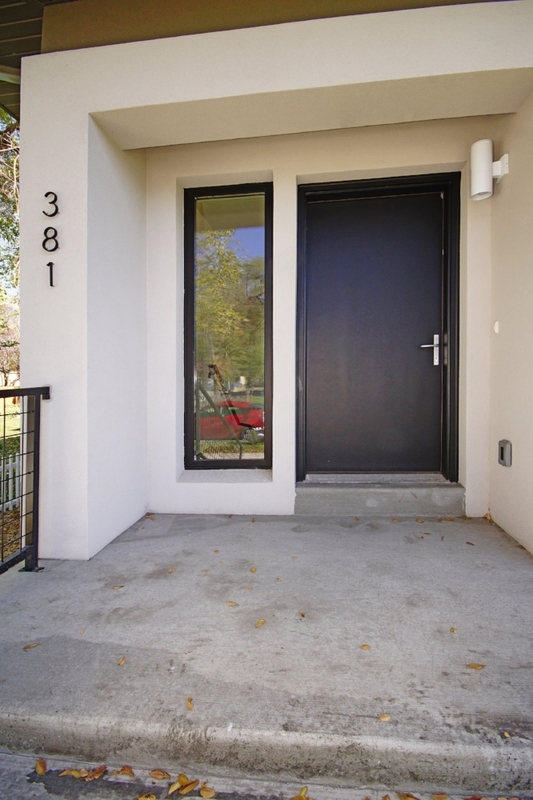 The third Certified Passive House in Salt Lake City, this home was designed in conjunction with SLC's Housing & Neighborhood Development (HAND) department as part of their Housing Innovation Lab project. The Lab is seeking to find ways to increase the affordable housing options within the city. To that end, Passive House makes great sense due to the low cost of ongoing home ownership. This is a 2,100 square foot, 4 bed, 2.5 bath house with an attached 2 car garage and a fenced private yard just a couple of miles from the downtown core.